or were you planing to give it as a gift to cauncy....? ...ankles fcked. 19 seasons, nothing left. Surgeon said too bad too sad now after last surgery. I haven't found one that stops inward rolling movement so have been strapping with rigid strapping tape prior to each session for 6 months now. Massive PITA but keeps me out there and problem not getting worse. Ride a surfboard and stop boosting? yep, the last flair up (just recently) strapping settled it down. But I just want something to put on when I feel it starting to go. Just walking on uneven ground for a while can cause it to go. Mine problem is outside inversion, not rolling inwards. Steve the ankle will hurt whether I'm surfing, boosting or foiling. I have some ankle braces but I'm wondering if someone knows of a really good one they have come across. its more of a maintenance thing. If the ankle goes, its strapping time for sure. anyhow, thought i'd put it out there. Any physio's roaming about on here? ...on a side note. Watched two lads foil surfing the other day...damn that looks fun!! 3-400m rides on a wave you'd barely even catch normally. It's not a polished solution, but try a stretchy snake bite bandage. I've used it before kitesurfing when my ankles blown up and it works pretty good. Plus you can tailor it to whatever part of your ankle needs support. Once you've done it a few times it's pretty quick. Easy to wash too. And you don't have to worry about snakes so much. Might have to get bigger straps though. 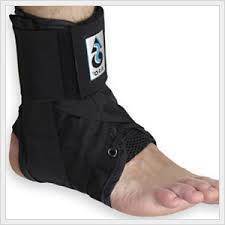 I've found the ASO ankle brace pretty supportive. Has inserts for rigidity with 2 straps L2R, R2L plus lace up. Local stockist is in Balcatta. Thanks wetta, I have used the aso's in the past. For some reason they are really uncomfortable around the ankle joint. Not sure why. But yeh I could get another one of those. Inserts for rigidity hey...don't remember having those with it. Stem cell treatment, 5k, do a course of HGH at the same time and you'll have joints like a teenager again. Same price as a new quiver to have new ankles. Damn now that's an out there solution. Thanks for the emails on options guys appreciate it. 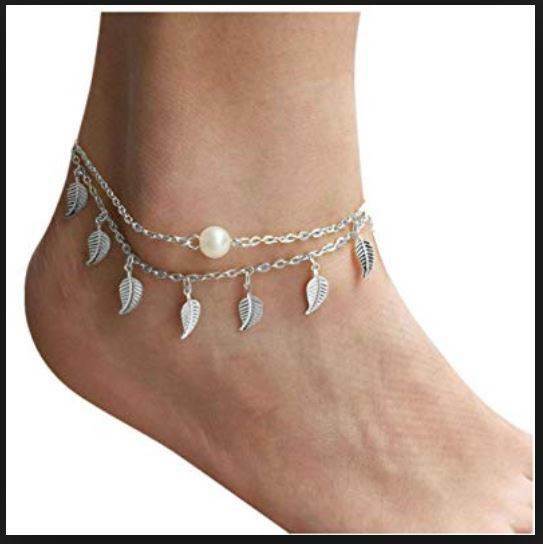 I have similar but both ankles have rolled in.Fallen arches bloody painful.Swollen sore after a good session ,or on my feet doing stuff for long periods. Hate getting old body breaks down.Hips,,knees now ankles. Two osteo pano before each session.Bit of relief. ASO ankle brace looks the goods. Have a look at the ?ssur ankle braces. I run their knee braces and they are good and the ankle braces look popular with netballers. Possibly can get some money back from your private health too. Let me know if you need the contact number of the local distributor l.
Hgh sounds like the most reasonable way forward. Do a cycle of injectable testosterone at the same time for added benefits. There maybe some complications immediatley when you stop dosing or when your wife finds out but fuq it hey. Eppo the ASO was the second ankle brace of that type i got, not as comfortable as the first one i got through my physio but half the price. The Ossur brand Deeg posted looks more like my first one, I'll have a look at the old one and send you the details if they are still legible after a couple of seasons use. Ditching the TT and going strapless on the SB has helped prolong my kiting time without the need for ankle braces so you may be okay now if you're foiling most of the time. I rode Boots after an ankle surgery without any issue, great support and comfort. Yep sci I have considered that. Thanks. I thought you were older than 33?